Outside of Zenit and the Moscow clubs, it is very difficult to buy a Russian club football shirt. When his piece became available I instantly bought it. When the shirt arrived I was even more impressed with the quality of the shirt. The material is substantial and feels good to touch. The design of the shirt is amazing as the green really does pop out against the black body of the shirt. The buttoned collar is a nice feature which isn't often seen on a Puma shirt. Both the logos and the sponsor have been transferred onto the shirt which is my preferred method. I am extremely pleased to own this shirt. 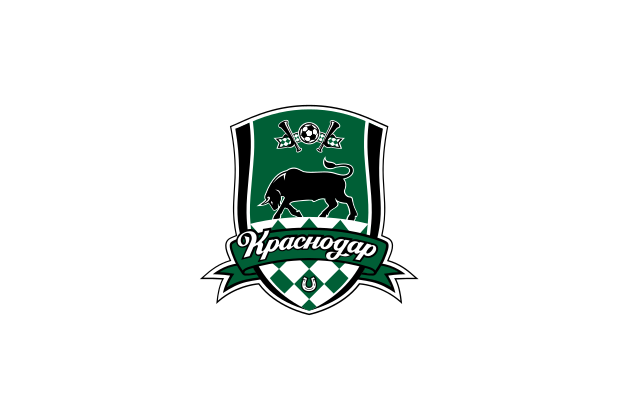 If the above has given you some inspiration to buy a Krasnodar shirt then why not buy one of theirs from this season. Clicking on the photo will take you to the retailer.